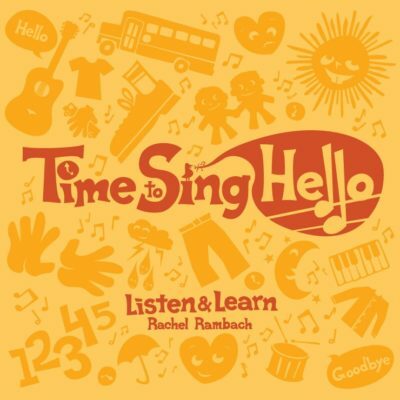 Download the lyrics, mp3 and instrumental track for “Bean Bag Hop” written and recorded by Rachel Rambach, a board-certified music therapist and singer/songwriter. Bean bags are wonderful tools for addressing so many different skills: balance, dexterity, crossing the midline, hand-eye coordination, and the list goes on. This particular song targets several of those objectives, along with impulse control, following directions, and identifying body parts. I love watching my students and clients attempt all of the directives in this song, from making the bean bag hop from hand to hand during the chorus, to placing it on each body part in the verses. “Bean Bag Hop”, like most of my other songs, can easily be adapted to meet the needs and strengths of each individual or group. It can be done sitting, standing, hopping, or however else your creativity moves you!